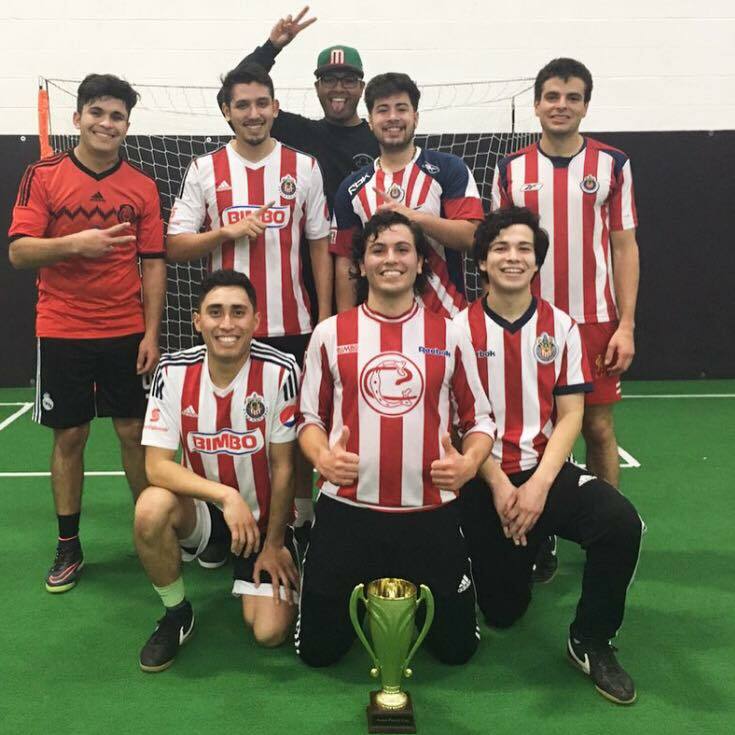 Our Soccer coaches have been fine tuning their training abilities for years and are now under the roof of Acme Athletics, improving the skills of young athletes. 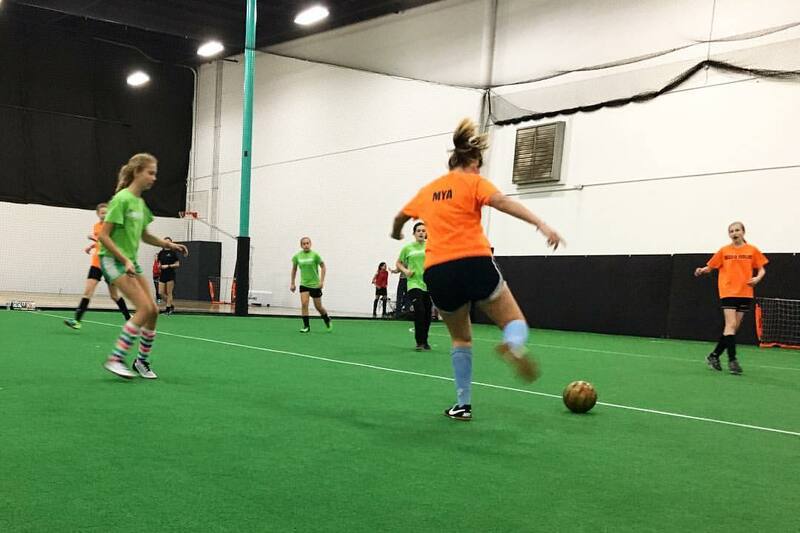 Sign up for a 1-on-1, private lesson, or group session and reach your full potential today! 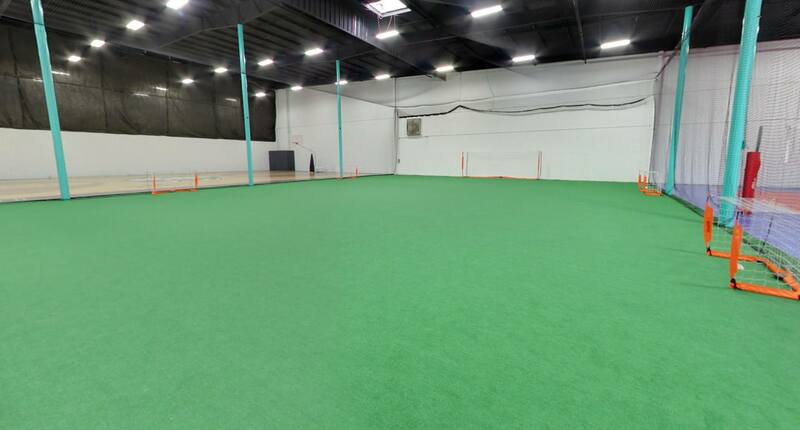 Acme features a rentable turf field perfect for practicing skills and even indoor games. At Acme Athletics we also have various sized goals for specific training drills and exercises. 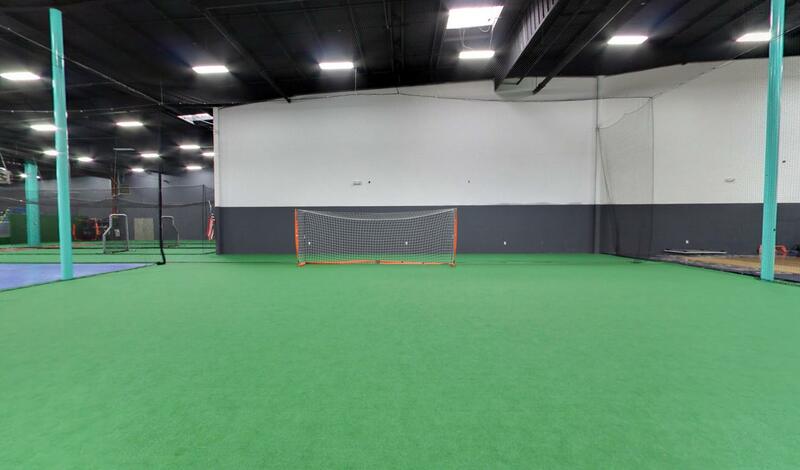 Call (931)-919-2575 to book the field for your event or practice today! 8 Pack = $200 All lessons must be used within one month of the sale date. 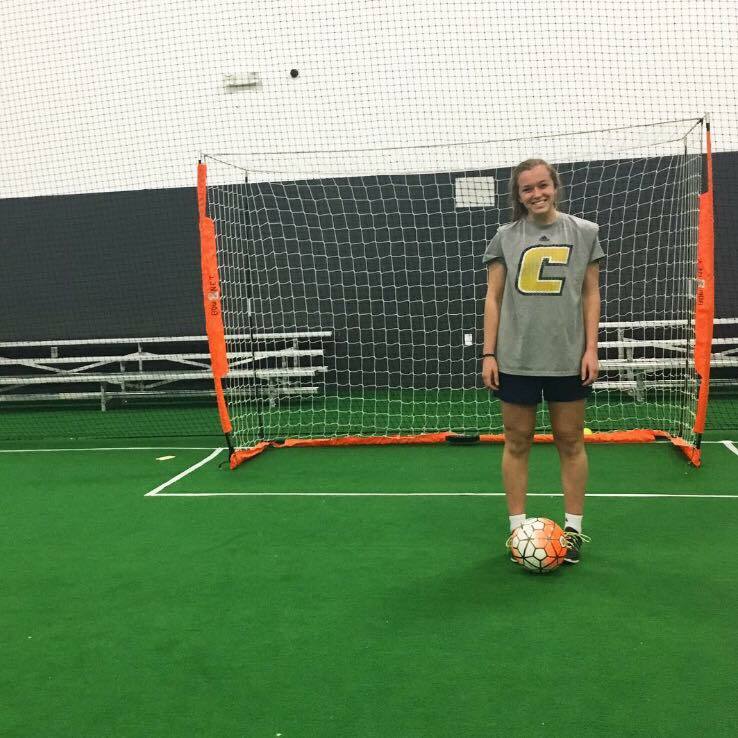 Soccer training will focus on all aspects of the game, and we will push athletes to go the extra mile physically and mentally to help improve their skills.